Ahead of the May 2013 Australian tour by the original line up of Manchester's Happy Mondays, the band have announced that they will be joined by Joy Division and New Order founding member, and Manchester legend in his own right Peter Hook playing a special DJ set at each Australian show. As a special treat for Melbourne fans the Mondays and Peter Hook will also be joined by Australian indie stalwarts Underground Lovers. 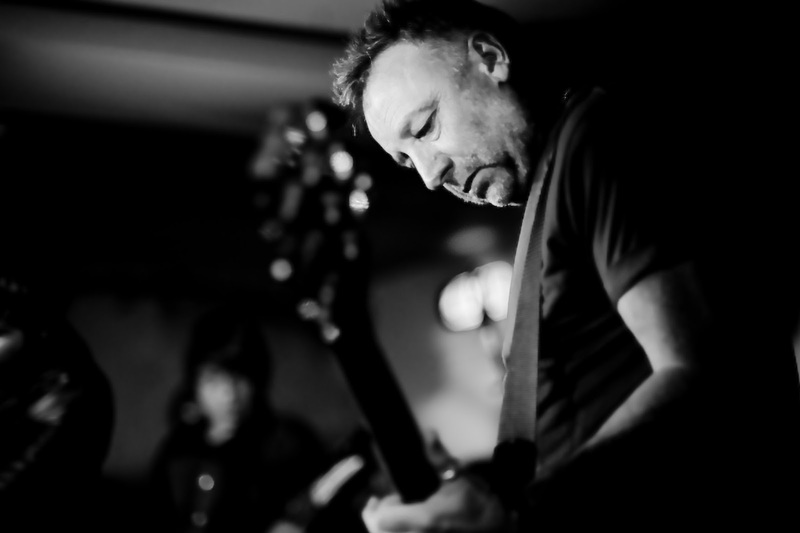 Peter Hook was a key figure in the Madchester scene, a movement which took seed in the infamous Hacienda club, the legendary venue partially funded by Hook's band New Order. The Hacienda was the cultural epicentre of a musical zeitgeist that unified a generation of music fans across the globe. Hook's involvement in the club and Manchester scene along with being a member of two of the most influential acts of all-time will bring even more of the original spirit of Madchester to what will surely be an amzing run of Australian shows. Through six studio albums, a live compilation, a slew of seminal singles and EPs and several different guises Melbourne's Underground Lovers have been taking listeners on a musical journey since the early 1990's. Recently reforming after an almost decade long hiatus Underground Lovers are back and will bring an even bigger sense of celebration to those lucky to be attending the Monday's Melbourne show. Limited Tickets Still Available !! !